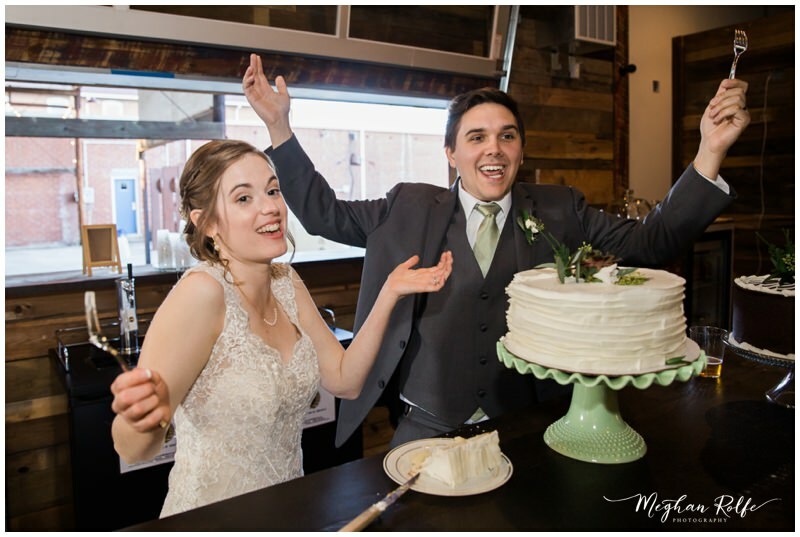 Celebrate your special day with us. 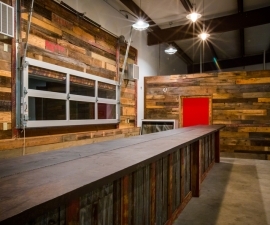 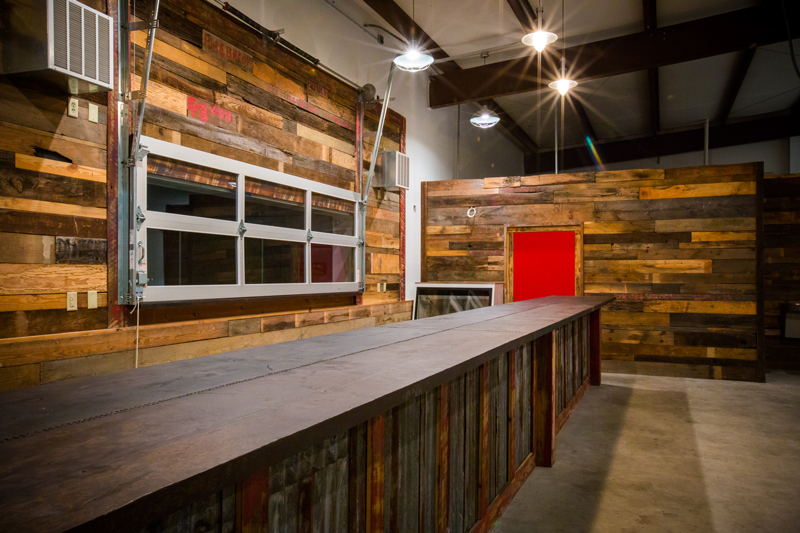 We are located in beautiful Brevard, NC at 200 King Street. 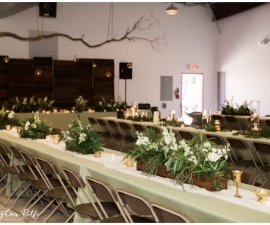 Brevard Lumberyard is one of North Carolina’s most unique and romantic wedding venues, only 20 miles from Asheville Regional Airport. 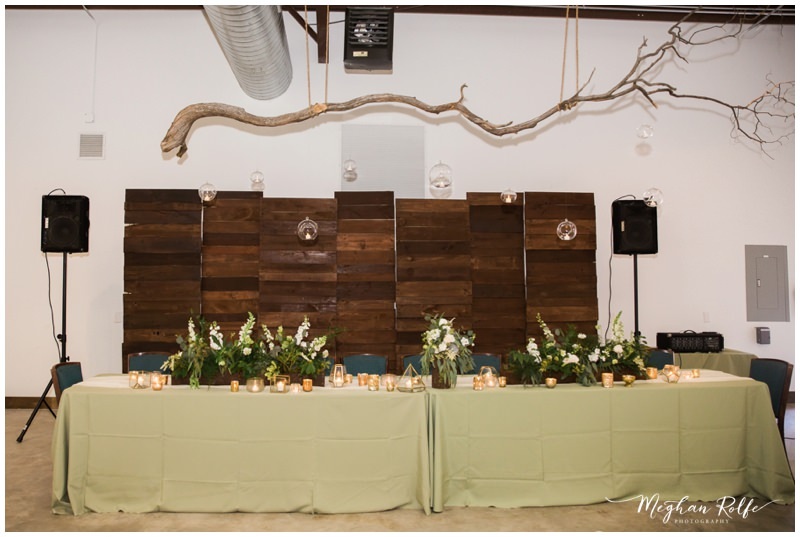 Our uncommon wedding facility has the natural beauty to offer great indoor and outdoor settings for your wedding ceremony and reception. 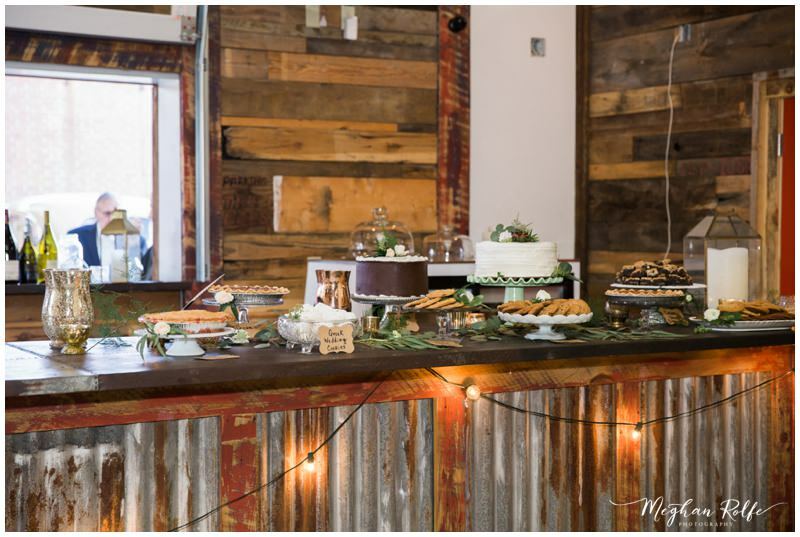 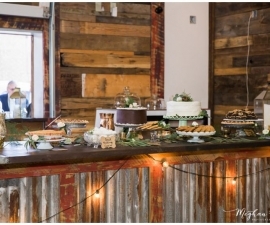 By choosing Brevard Lumberyard to host your special day, you and your guests will experience a mix of the past and present. 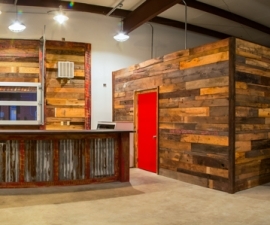 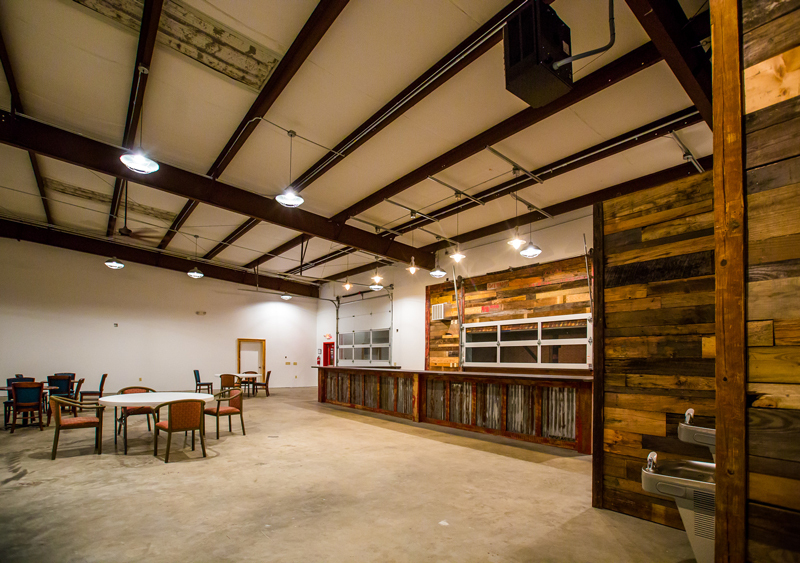 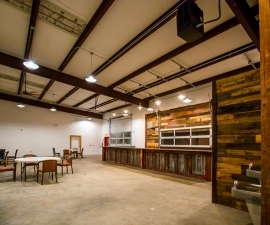 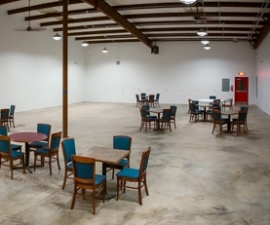 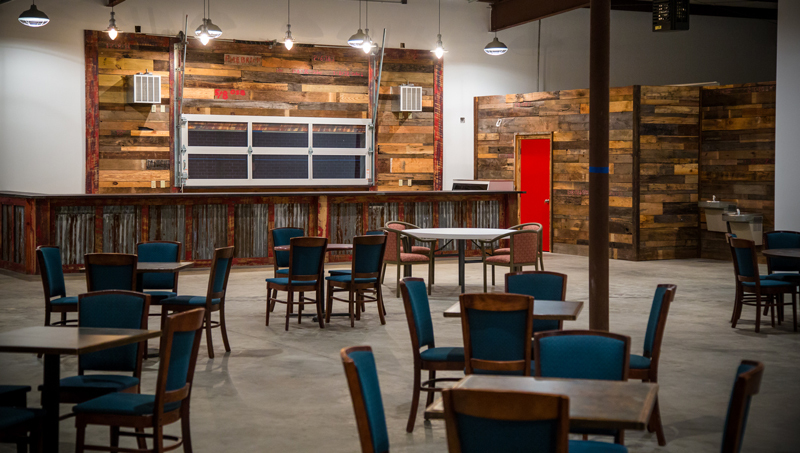 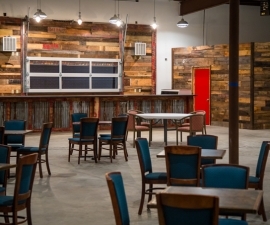 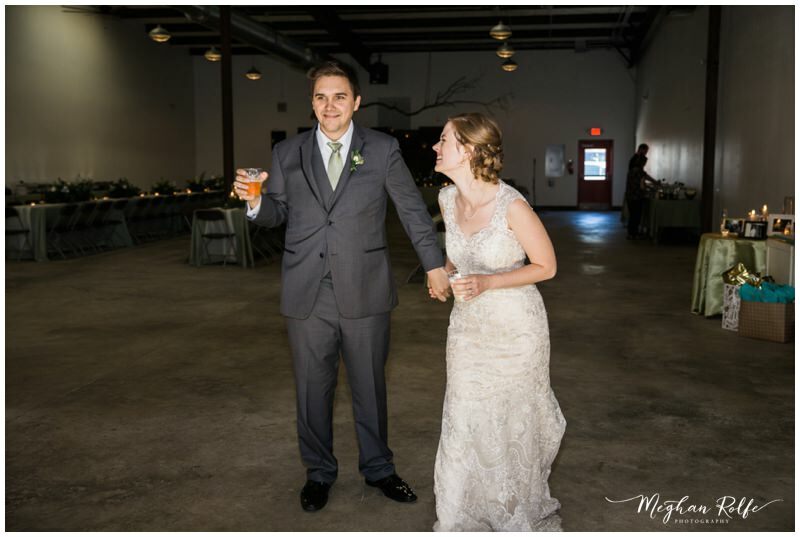 Upon visiting our venue, we believe that you will feel that Brevard Lumberyard is the perfect place to create those treasured memories. 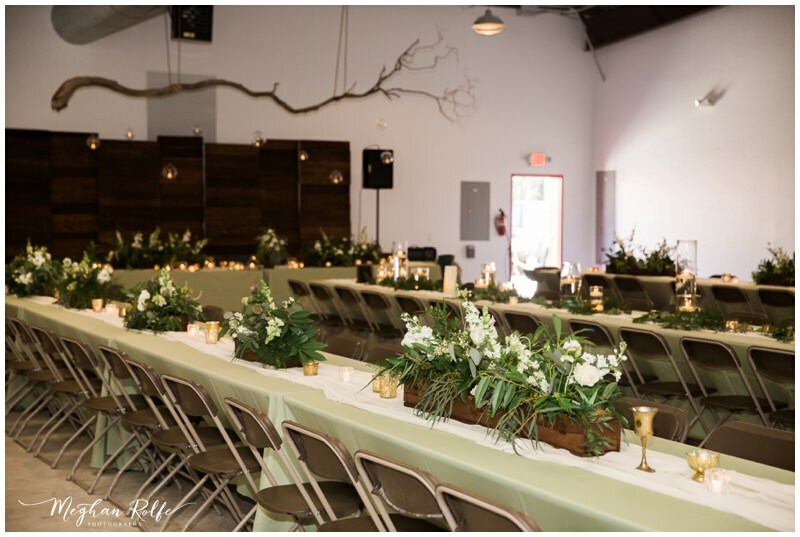 Weddings at Brevard Lumberyard give you exclusive use of our facility, so there will be no distractions on your special day. 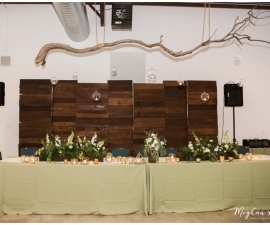 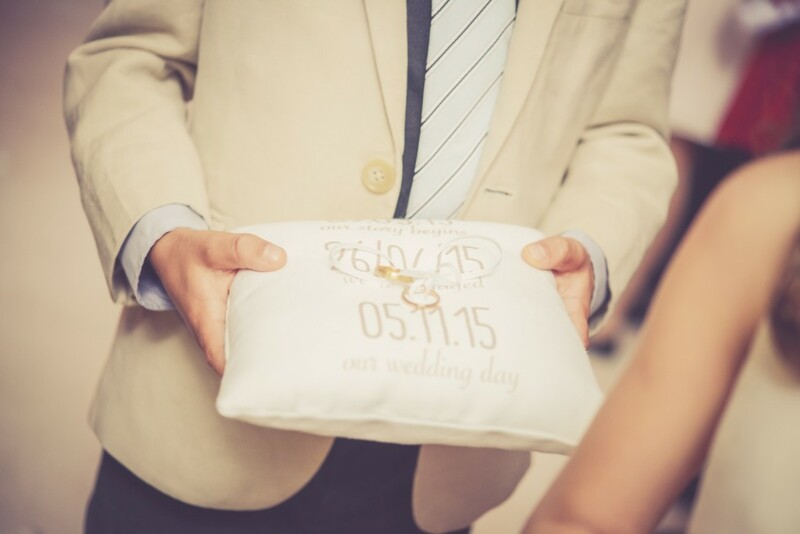 Call us today and we’ll design a memorable wedding for you or fill out the rental inquiries form. 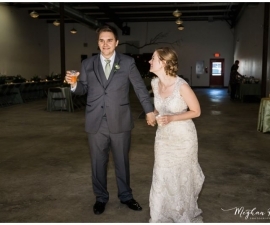 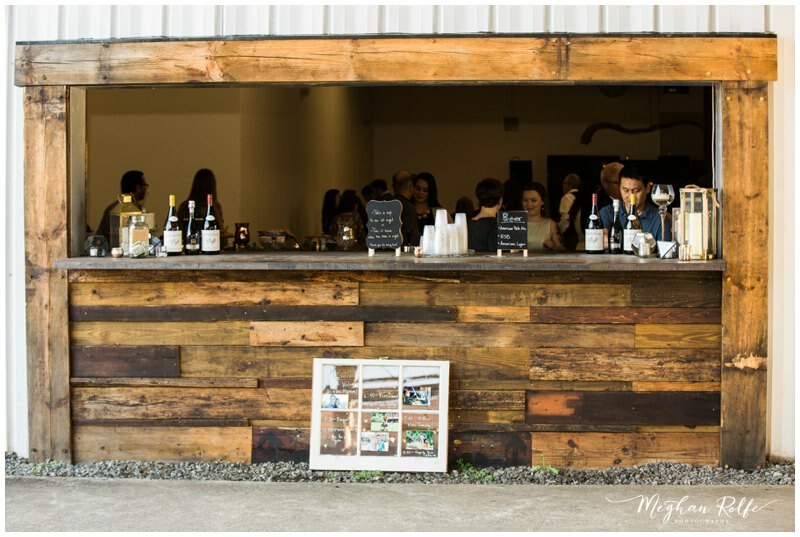 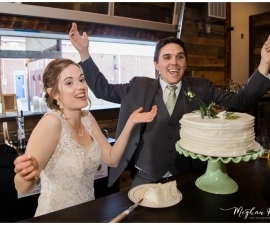 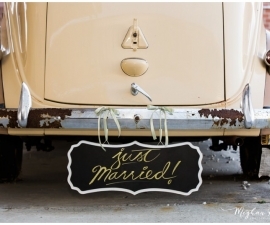 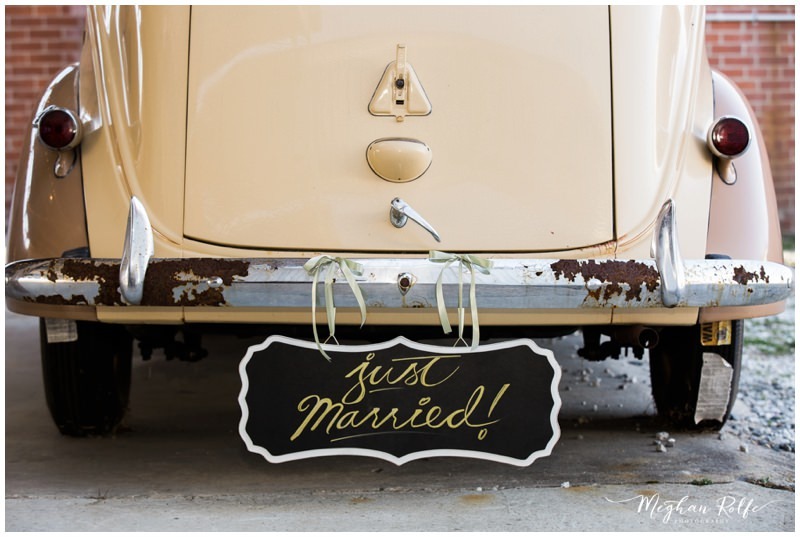 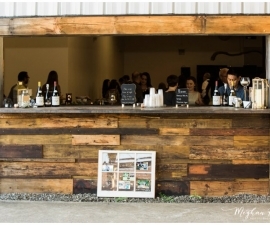 ← Go back to the Weddings page or view our outdoor space for weddings and parties.